What explains the rise of Intermarriage? The US had a big immigration reform in 1965, which led to a sharp rise in immigration from Asia and Latin America. As the US population became more racially diverse, there was more opportunity for Americans to meet (and fall in love with) people from other races. Immigrant destinations like New York City tend to have more intermarriage as a result of having more racial diversity. The age at first marriage has been steadily rising since the 1960s. Age at first marriage in the US is now 27 or 28 years of age. In the past, age of first marriage was typically about 21 years. The later age at first marriage means that young people are more likely to travel away from home before they marry. Travel away from home increases the chances of meeting (and falling in love with) someone who is different from you. Attitudes have changed. Interracial marriage is not very controversial for people who were raised in the post- Civil Rights and post- Loving v. Virginia era. As interracial marriage has become more common and more visible, more Americans have gotten used to the idea that interracial couples are part of the panorama of American families. Opposition within families to intermarriage has declined, but has not disappeared. Michael J. Rosenfeld, "Interracial Brooklyn," Brooklyn Historical Society: Crossing Borders, Bridging Generations, (September 2012). 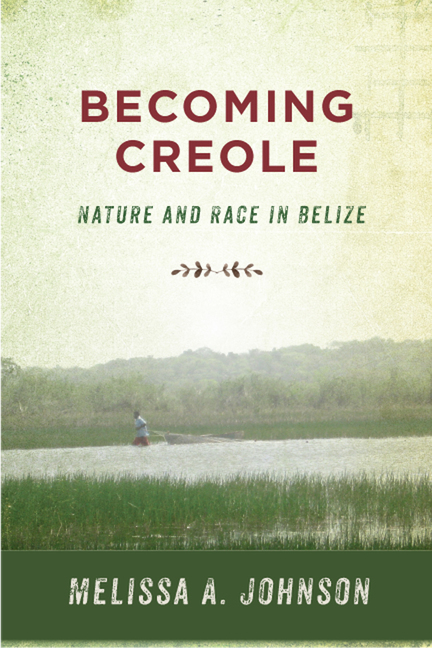 This entry was posted	on Friday, November 9th, 2018 at 03:38Z	and is filed under Anthropology, Books, Caribbean/Latin America, Media Archive, Monographs. You can follow any responses to this entry through the RSS 2.0 feed. Both comments and pings are currently closed.